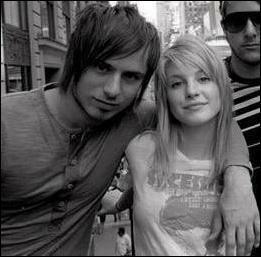 Josh Farro & Hayley Williams. . Wallpaper and background images in the IsabellaMCullen club tagged: hayley williams josh farro cute paramore 2006 2007 2008 photos. Another gift for my new friend, bree! Hayley & Justin have the same pants? 'New Moon' Jersey ساحل Style...I think we have a situation!